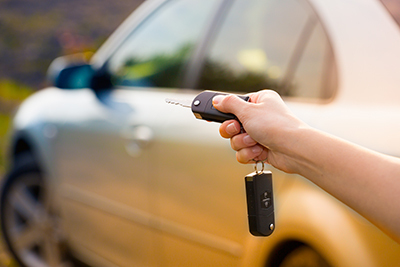 You need not worry if you have lost your car, motorbike or commercial vehicle keys. This is because we can rush to your help just based on your telephone call or email. We have the reputation of being a quality and proven locksmith services with special experience and expertise as far as automobile locking and keying requirements are concerned. Therefore if you need duplicate keys for lost ones, you can count on us for efficient and timely services. On the other hand you also can depend on us for the best services when it comes to opening windows that are stuck because of various reasons including damage locks and other such things. Our track record has been exemplary and the best proof of this is the various positive feedbacks which we keep receiving from our customers. Our ability to reach our customers at their doorsteps is also a point that our customers need to keep in mind. We can help our customers even during the night and even when the weather is not very good. We offer warranty and guarantee for our services wherever possible. Finally, we also can cover almost all types of models and makes of cars because of our expertise and experience.